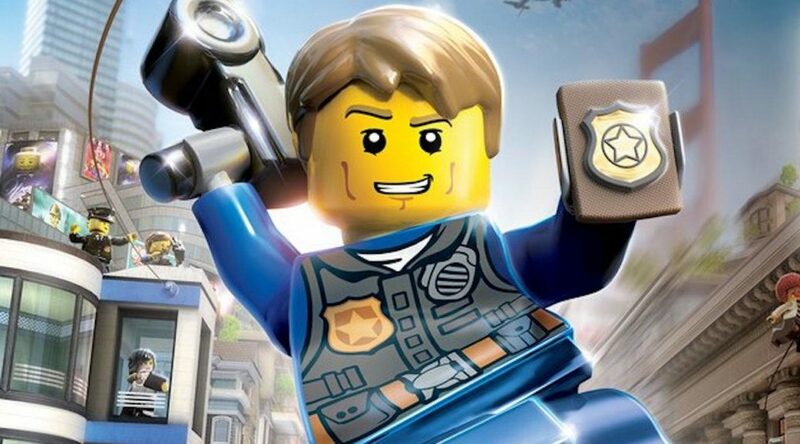 If you’ve been itching for some exciting LEGO action on the go, now’s the best time to get out your wallet. 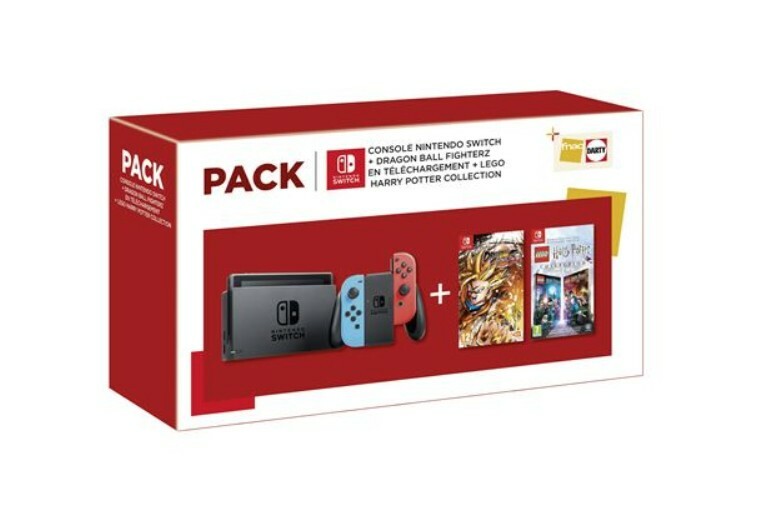 Today we are bringing you news of an extremely strange Nintendo Switch bundle that’s going to be sold exclusively at fnac in France. 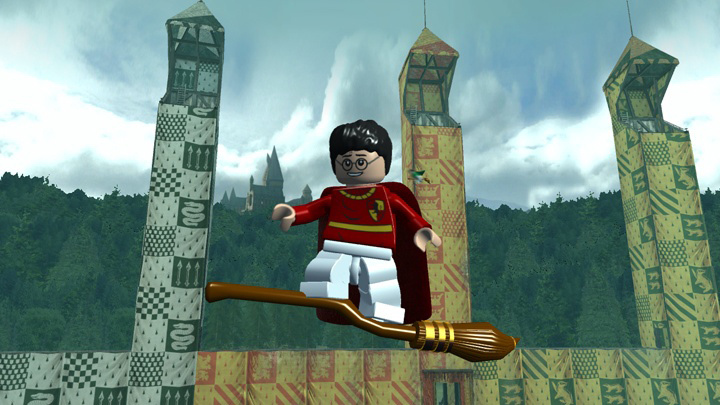 Starting today, Switch owners will be able to return to the magical and hilarious world of LEGO Harry Potter. 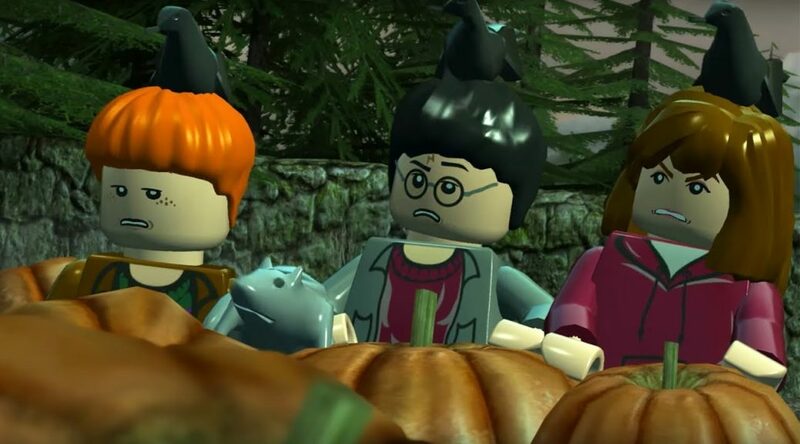 French Nintendo website Nintendo Master has provided the first footage for LEGO Harry Potter Collection on Nintendo Switch. 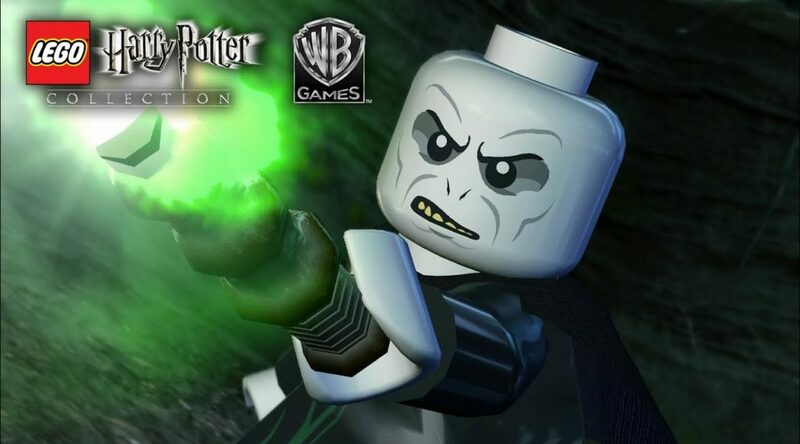 Warner Bros. Interactive, the publishers for LEGO Harry Potter Collection, have made a very fatal mistake on the game’s box art. Warner Bros. Interactive Entertainment has officially announced LEGO Harry Potter Collection for Nintendo Switch.